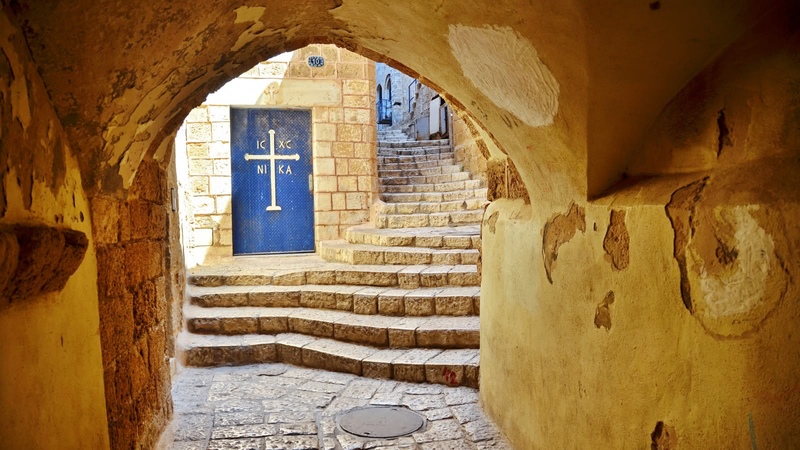 The original Free Tour of Tel Aviv‘s Old Jaffa starts at the Clock Tower and covers many of Jaffa’s top attractions, including the Port of Jaffa, the Mosque of the Sea, the Zodiac Alleyways, the Wishing Bridge and much more. 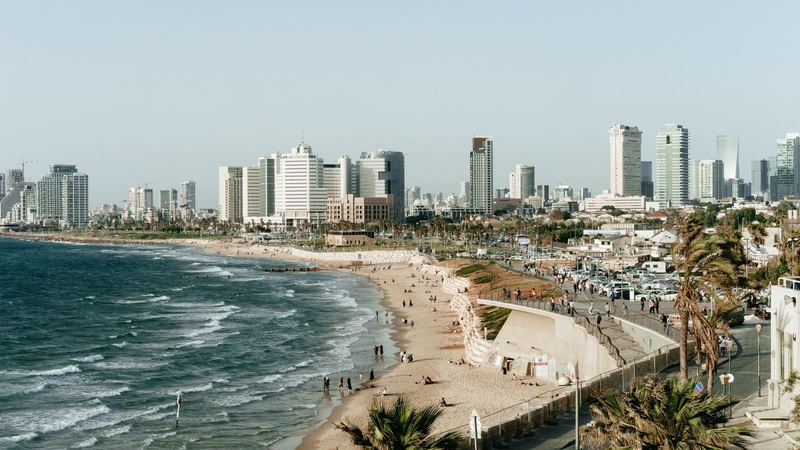 The Modern Tel Aviv – Neve Tzedek, Street Art and Bauhaus Tour takes you through diverse streets and squares of Tel Aviv to show you highlights such as the White City, the German and American Colonies, local street art, Neve Tzedek and a huge collection of Bauhaus architecture,. Of course, no trip to Israel is complete without a day trip to the Dead Sea, and we suggest you combine it with a sunrise visit to Masada, courtesy of our trusted partners Abraham Tours. One thing’s for sure; the top things to do and see in Tel Aviv can all be found on a SANDEMANs tour! 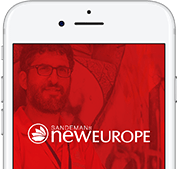 Tel Aviv is part of the SANDEMANs NEW Europe network, one of the largest walking tour companies in the world. 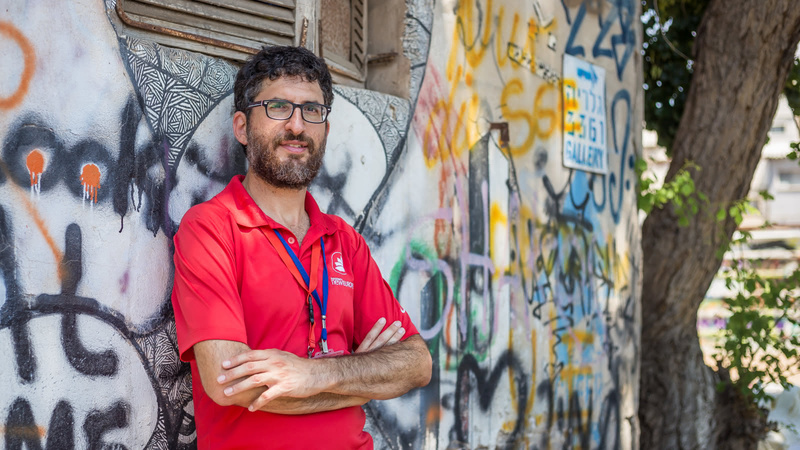 Offering daily tours in English, we believe in supporting local communities and are committed to giving a voice to some of Tel Aviv’s best local freelance tour guides, who passionately share the city's history and culture with their own unique and always-entertaining style. Aside from the FREE Tour, in Tel Aviv you’ll also find the following unforgettable tours and experiences. We’re looking forward to seeing you in Tel Aviv soon! 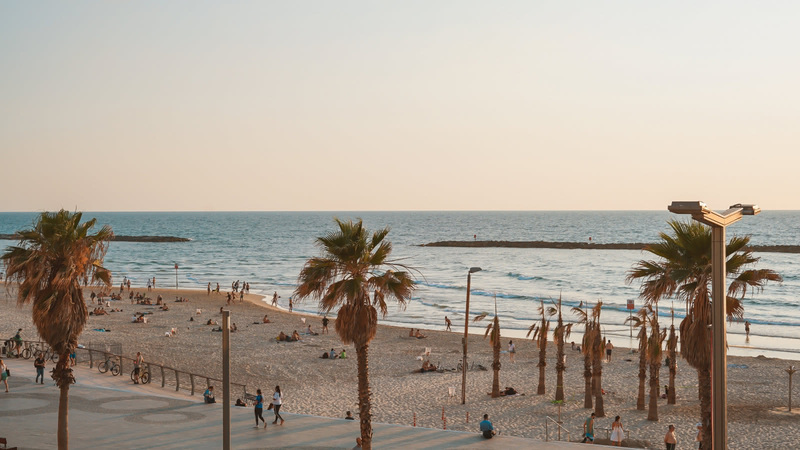 The local expert guides we work with are proud to show you the best Tel Aviv has to offer! 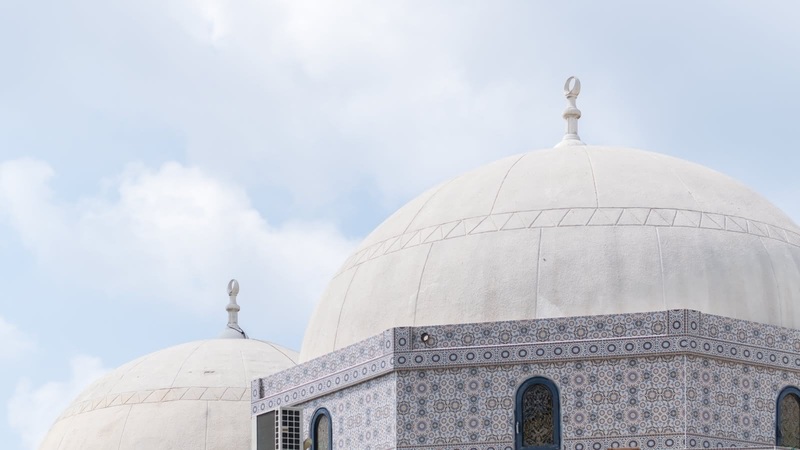 Scroll through to learn more about these unforgettable guides, including where they’re from, why they love Tel Aviv and which tours they can offer you.